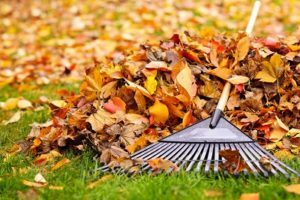 PUBLIC WORKS WILL BE PICKING UP GRASS CLIPPINGS AND LEAVES MONDAY, APRIL 8, 2019. PLEASE PUT THE LEAVES/CLIPPINGS ON THE GRASS BY THE CURB NOT ON THE STREET. THANK YOU! !